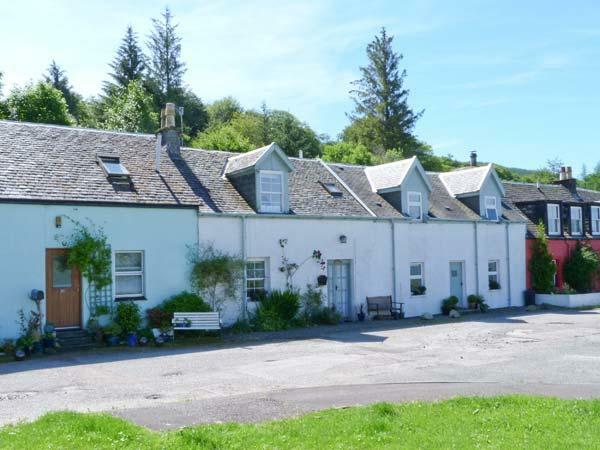 Ben Duirinnis House is a large and well equipped self catering holiday cottage by Bonawe, near Oban and on the shores of Loch Etive in Argyll. 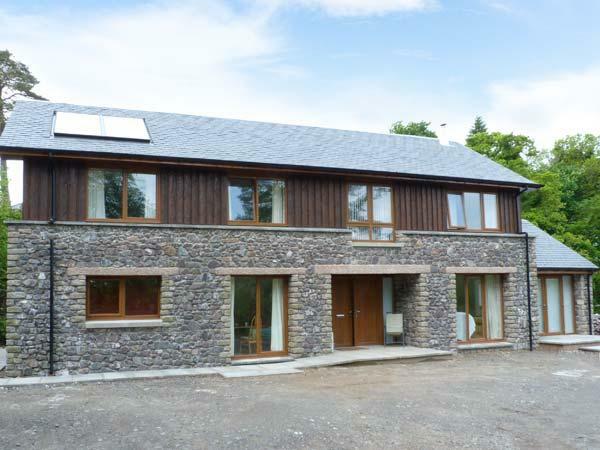 Sleeping 9, with five large bedrooms, the house is perfect for large families, groups and outdoor enthusiasts. 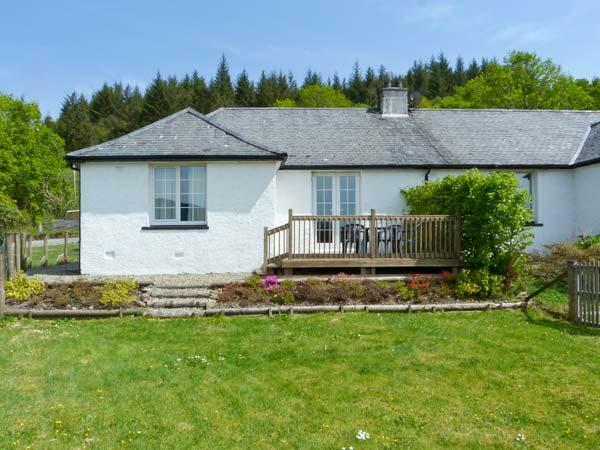 The house is in a secluded spot with extensive private gardens and grounds and spectacular views across Loch Etive to Ben Cruachan and Taynuilt. Oban and Appin are only 30 minutes drive away, where there is a wide range of tourist activities and excellent restaurants. 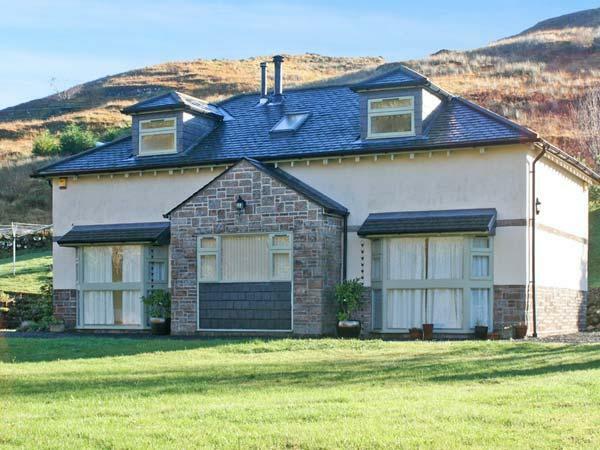 A large, traditionally built house with stunning views over Loch Etive. Sitting room with open fire and comfortable furniture. Big kitchen with Aga, with adjoining laundry room with plenty of drying space. Bedrooms all large with high quality linen and towels provided. 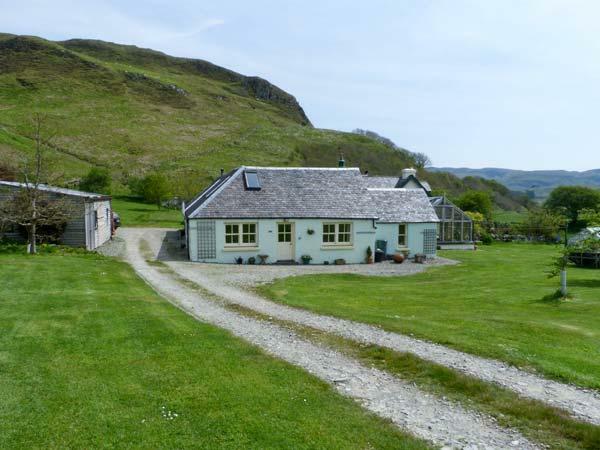 Perfect location to enjoy the peaceful countryside but Oban is only 30 minutes drive away. From Oban you can take a day trip to the islands of Iona, Mull or Staffa, or eat at fabulous restaurants and is where many activities start. We have just returned from a lovely long weekend at this lovely family home. 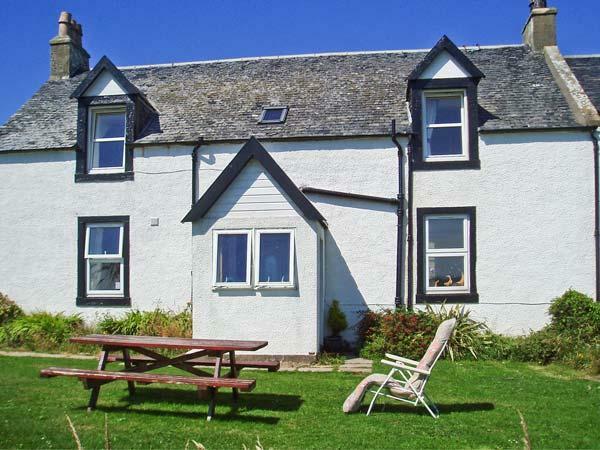 The house is very comfortable and spacious in the most beautiful tranquil setting overlooking Loch Etive which changes from morning to night You may see seals and lots of birds. The loch itself goes from like glass to waves. The gardens and watersedge walks down to the private jetty are super then on to the woodland paths and back around we just love it and so does the dog. You can find a sheltered spot and just relax amongst beautiful scenery. The house itself is spacious and recently refurbished. Main room is spacious and comfortable and tastefully furnished the diningroom lovely for entertaining with views over loch. The main bedroom upstairs has wonderful views and the kitchen very modern and spacious with a red aga which is great for popping in a roast and going out for a lovely walk nearby when you return meat cooked not dried out. Plenty of bathrooms with showers etc. Lovely house for a family get together with a difference. Make up of party: Great for families who love the outdoors or peaceful suroundings plus grandparents dogs love it too. Friends meeting up for a holiday perhaps from a distance. Make up of party: Good for families including grandparents or friends meeting up and sharing you wont feel on top of each other. 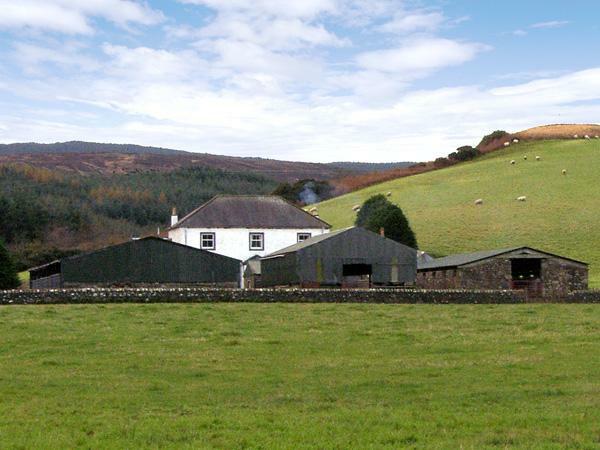 It is an absolutely outstanding place to stay with everything you need to enjoy a self-catering holiday. We had a family get-together there for a birthday and couldn't have been happier. 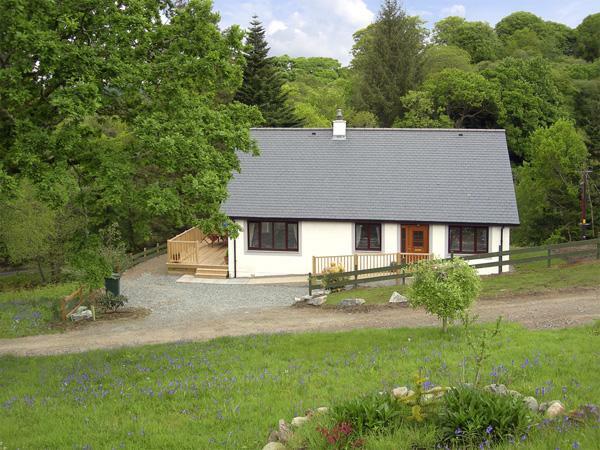 Situated at the loch-side, the views and location are stunning. The house itself is huge and had plenty of room for us 8 guests. Lovely decor throughout and all mod-cons in the kitchen, with the Aga put to very good use! All linen and towels were provided and there were highchairs for our little ones, which were kept in the separate "drying" room beside the kitchen. Lots of old books to read to pass the time and also a playroom at the front with kids games, TV and the like. All in all, we were extremely happy with the house and will DEFINITELY be going back again, hopefully in the not-too-distant future. Make up of party: There were 8 of us, comprising my wife and I, our 2 young children, my parents and my sister and her partner. 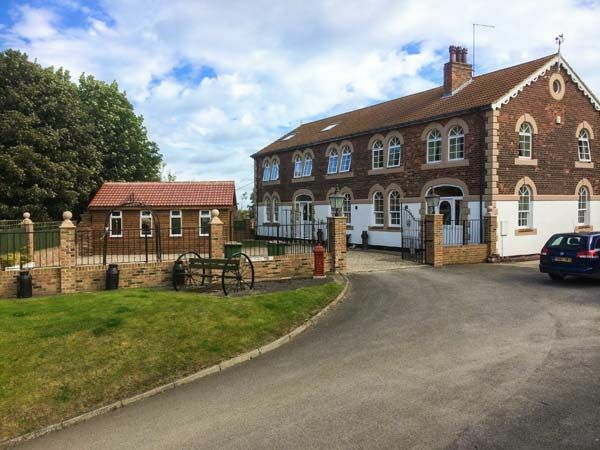 Perfect property for young families and pets. Stunning views over the loch. Early morning swimming from the slipway to the buoy and back was memorable (training for the Blenheim triathlon). There is passing traffic to the quarry but go the other side of the quarry and you'll have the place to yourself...and it is stunning! I want to point out that this is not a reason to not visit - we loved Ben Duirinnis. Make up of party: Family with small child plus friends - party of nine. Make up of party: we were 9 folk over the week. This property has the most fantastic setting of any house I have stayed in. 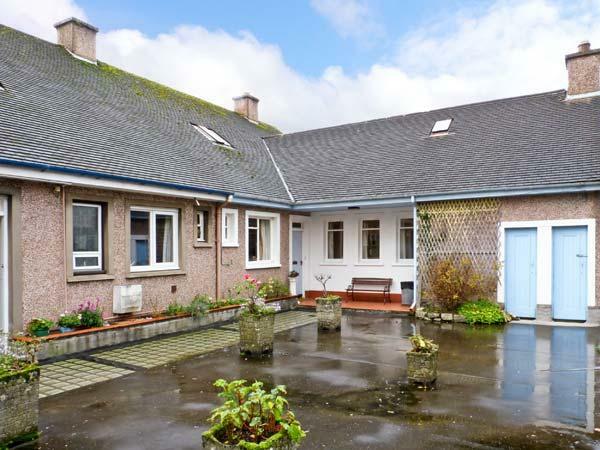 It is literally on the loch and has a great view. It also has its own drive and gate but almost unnecessary as there is no one for quite some distance from what I could make out. The rooms are a comfortable size and the living room is huge with a great fireplace. It's a runners and a cyclists dream in case you want to get fit! Stunning, stunning, stunning! Make up of party: I went with some old Uni friends, mixture of couples and a few kids.